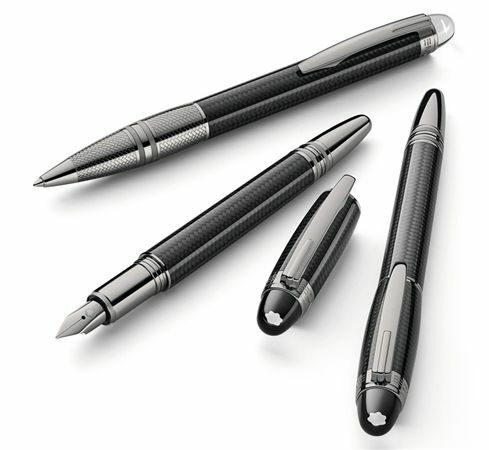 Order your Montblanc StarWalker Ultimate Carbon Fiber Fountain Pen today from FahrneysPens.com. Fine Pens, Refills & Luxurious Gifts – great prices & fast shipping. 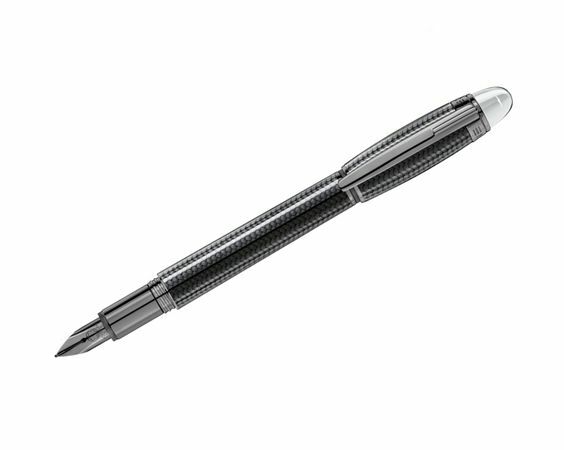 Montblanc’s StarWalker Ultimate Carbon Fiber Fountain Pen features a grey carbon fiber cap and barrel decorated with a subtle geometric pattern, in a statement of ingenious and ergonomic design. 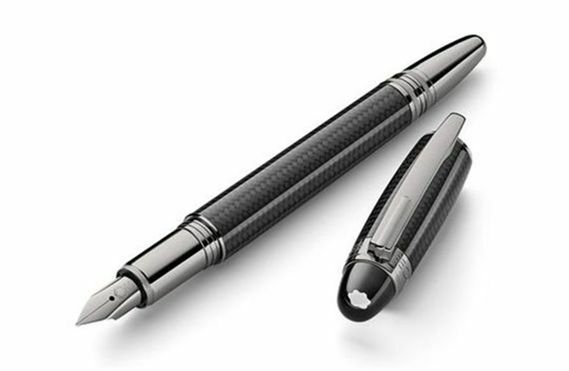 The use of carbon in a material finely woven of thousands of fibers, delivers a light yet robust writing instrument. The polished platinum-plated cap and fittings deliver additional refinement to this version, and clearly set the cap and barrel apart from each other with a contrast in color and materials. A light finish on the surface of each piece protects it from the damage of everyday use. The Au585 gold nib (14K), the very soul of the writing instrument, is also plated with ruthenium and engraved with the Montblanc emblem.